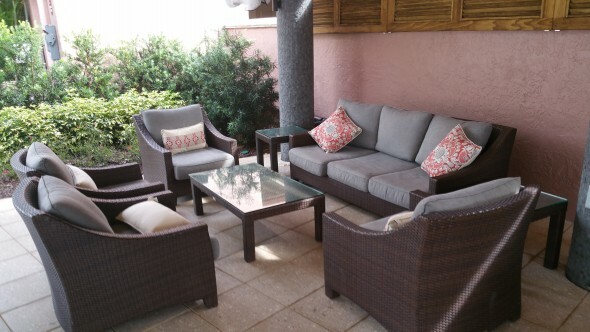 Sunbrella® is a popular specialty outdoor fabric designed to have more resilience against exposure to the elements, and against the cleanup required to keep up its appearance. One typically sees this fabric most often on patio furniture, umbrellas, and awnings, though it can be found in a growing number of other applications. The fabric itself is composed of solution-dyed acrylic, meaning that it is more chemically resistent to certain cleaning chemicals, especially bleach. But don’t go pouring bleach on it just yet! The manufacturer of Sunbrella® is quite thorough & specific on the types of spills that may occur and the best process & chemicals to use for each. 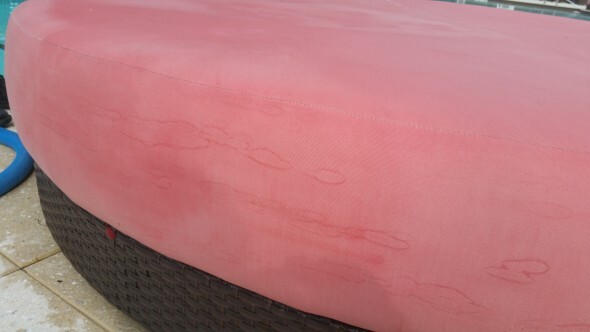 Jobmaster has a long history of dealing with this fabric, and has a great track record of amazing results. 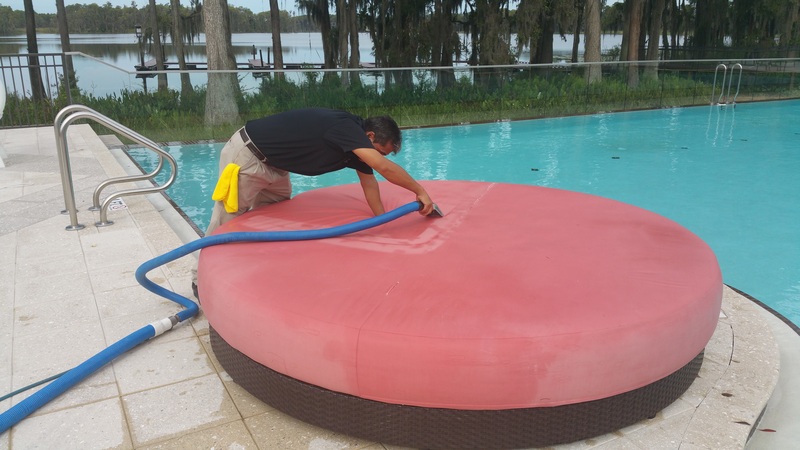 Give us a call today for a free quote on your Subrella® cleaning needs, no matter how large. And don’t forget the most important part of cleaning: Re-applying protectant to extend the life of the fabric! What’s the sense of keeping it clean if you don’t prevent fading?